The new OnePlus 6 smartphone is expected to launch later this month, we previously saw a teaser photo for the handset and now OnePlus has posted a teaser video in Twitter. We do not actually get to see the new OnePlus 6 smartphone in the teaser video, which you can see below. We previously heard that the new OnePlus flagship will feature a 6.28 inch AMOLED display with a FHD+ resolution of 2280 x 1080 pixels. The device will come with a Qualcomm Snapdragon 845 processor and 6GB of RAM, plus 128GB of storage. We are also expecting another version of the device with 8GB of RAM and 256GB of storage. The handset will come with high end cameras on the front and back. On the front of the device there will be a 20 megapixel camera for video chat and Selfies, on the back there will be a dual camera setup of one 16 megapixel camera and one 20 megapixel camera. The handset will come with the latest version of Googl’s mobile OS Android 8.1 Oreo and it will feature a 3450 mAh battery. 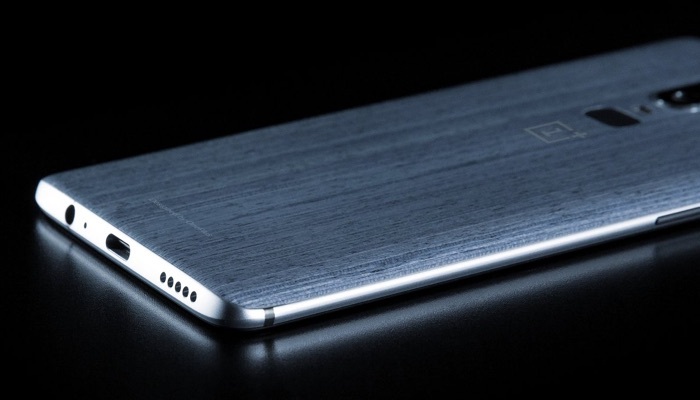 The device is expected to be made official some time this month, as soon as we get some more details about the new OnePlus 6 smartphone, we will let you guys know.